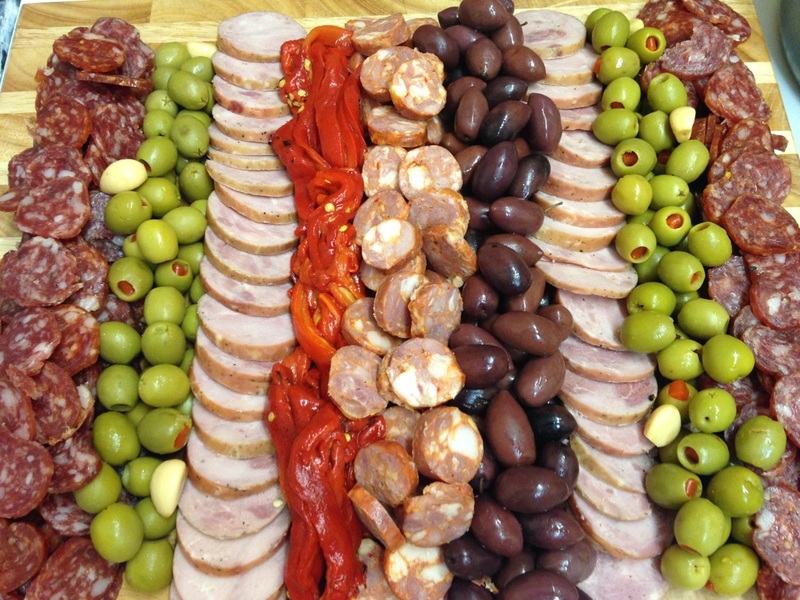 Nestled in the heart of the popular Ottawa Street shopping district, our famous delicatessen has been serving up folks from all around the city for over 15 years. 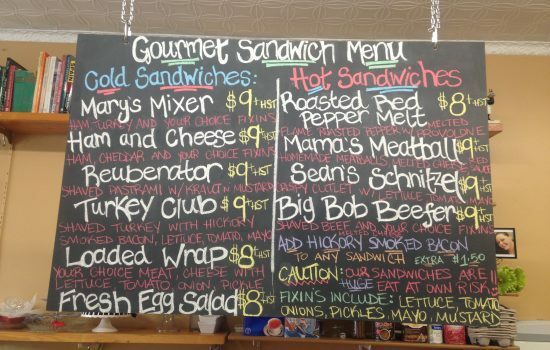 Pop in at lunch for our hearty soups and gourmet sandwiches… or pick up a prepared dinner from our hot table, fresh and ready to serve to your family! 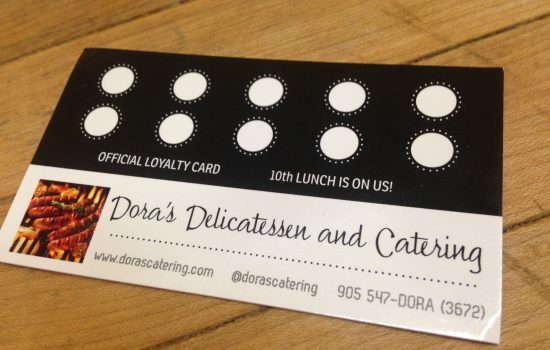 Our loyalty card is a must have–for free lunches, discounts and more! Popular dishes include Dora’s famous cabbage rolls, 5 cheese meat lover’s lasagna, pasta dishes and our endless selection of baked goods. 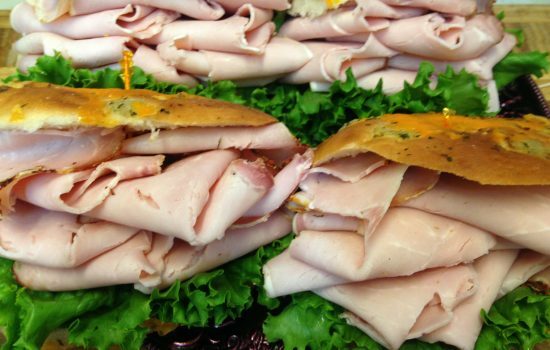 Also, we proudly carry Hewitt’s Dairy products, Beach Road Kielbasa, Bennett’s Apple Cider, local made jam, farm fresh eggs and the best hickory smoked bacon in town!